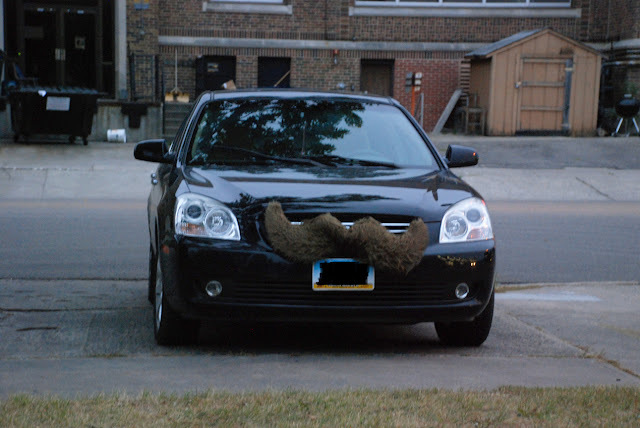 Proof of the mustache car!! Is this not epic?? Oh yes, this is epic. Btw, we paid a special visit to this car, just to get a picture. Oh my goodness. I must have a car like this someday. Like you said - it's just plain epicness. A photo an hour ... more or less.